Private Feldenkrais lessons, called Functional Integration® (FI) lessons, are one on one sessions tailored to each client's individual learning needs. 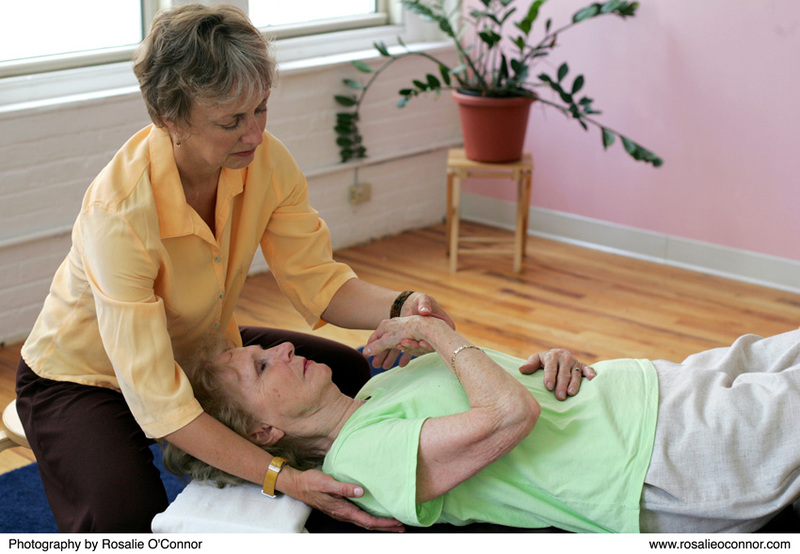 The practitioner guides your movements through gentle non-invasive touching and words. The client is fully clothed, lying on a table , or in a sitting or standing position. At times, various props (pillows, rollers, blankets) are used in an effort to support the client, or to facilitate certain movement. The learning process is carried out without the use of any invasive or forceful procedure.
" The ability to learn is synonymous with free choice and free will. " Please feel free to contact me to discuss what would you like to get out of our sessions together. Under special circumstances, I am also available for a house visit for Functional Integration lessons. Please contact me if you are interested.